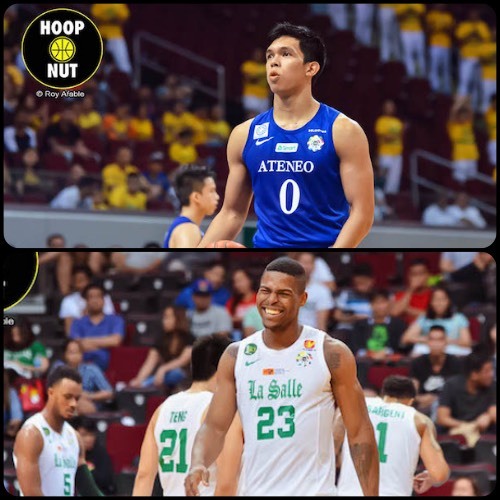 Hoop Nut #UAAP79 Ateneo De La Salle FEU UAAP UST #UAAP79 Roundup: Day 5 sees Ateneo upset FEU and DLSU thrash UST! 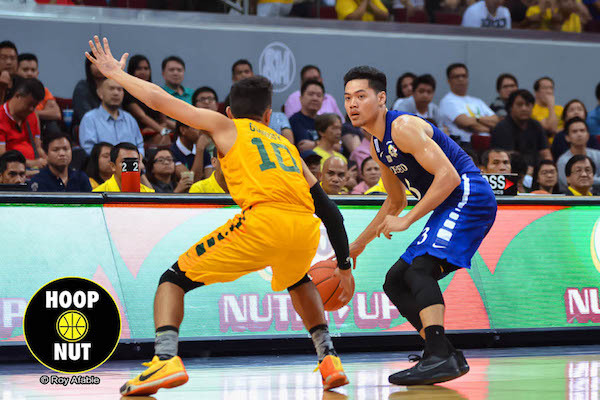 #UAAP79 Roundup: Day 5 sees Ateneo upset FEU and DLSU thrash UST! Day 5 of #UAAP79 saw the Ateneo Blue Eagles upset the FEU Tamaraws even as the DLSU Green Archers outclassed the UST Growling Tigers. The Ateneo Blue Eagles traded big runs with FEU but got some crucial plays down the stretch as they clinched a hard-fought 76-71 victory over the defending champion Tamaraws in UAAP Season 79 action on Wednesday at the Mall of Asia Arena in Pasay City. 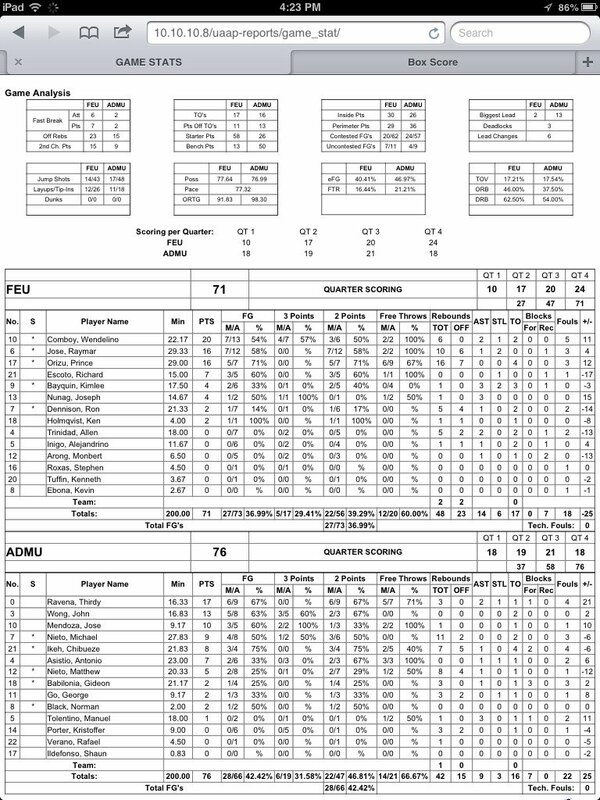 Thirdy Ravena led Ateneo with 17 points as they improved to 2-1 for the season while dropping FEU to 1-2. 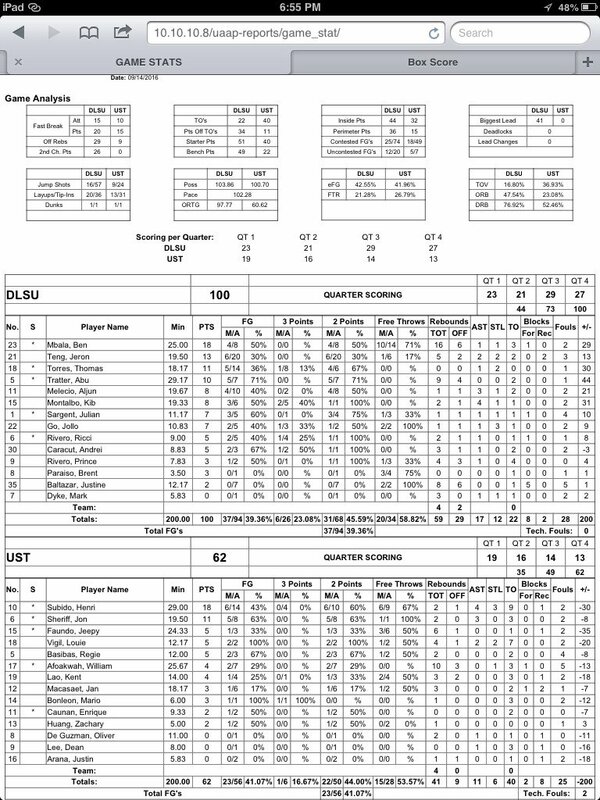 Adrian Wong added 13 points – all scored in the second half – while rookie Jolo Mendoza added 10 markers. Mike Nieto also had a solid outing with nine points and 11 rebounds. Adrian Wong tries to beat the defensive pressure of Wendel Comboy. 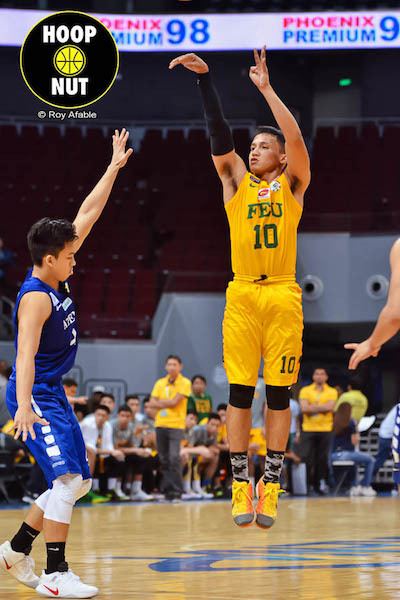 Comboy waxed hot for FEU in their loss to Ateneo. Thirdy Ravena (ADMU) - 17pts, 3rebs, 2asts, 1stl, 1blk, 6/9 FGs. Prince Orizu (FEU) - 16pts, 16rebs. 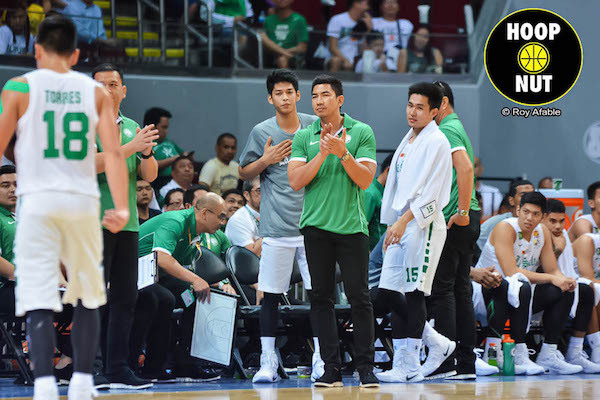 The De La Salle Green Archers again showed why they were considered to be favorites for the UAAP Season 79 men’s basketball title after an impressive demolition of the UST Growling Tigers, 100-62, on Wednesday at the Mall of Asia Arena. Ben Mbala had another strong showing with 18 points and 16 rebounds while Jeron Teng added 13 markers – 10 of those in a dominant second half for La Salle. Thomas Torres finished with 11 points while Abu Tratter was solid again with 10 points and nine rebounds. Four other Green Archers scored seven or more. La Salle has now won three in a row to open the season after a tough victory over defending champion FEU in their opener and a rout of UP in their previous game. 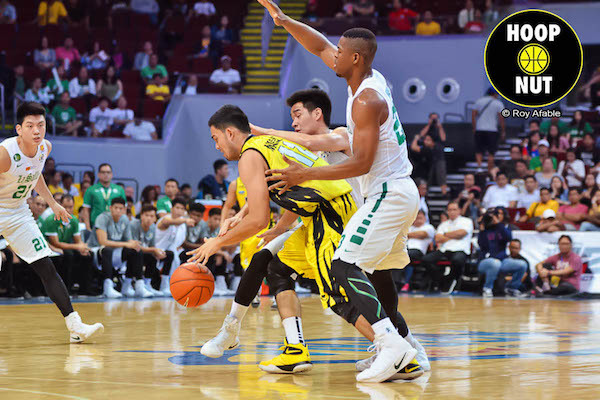 DLSU's "mayhem press" was just too much for UST. Ben Mbala (DLSU) - 18pts, 16rebs, 1ast, 1stl, 1blk. Renzo Subido (UST) - 18pts, 2rebs, 4asts, 3stls. 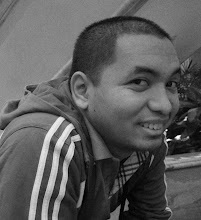 All images are by Roy Afable. FOR MORE UAAP SEASON 79 ACTION, CHECK OUT OUR #UAAP79 ROUNDUPS!